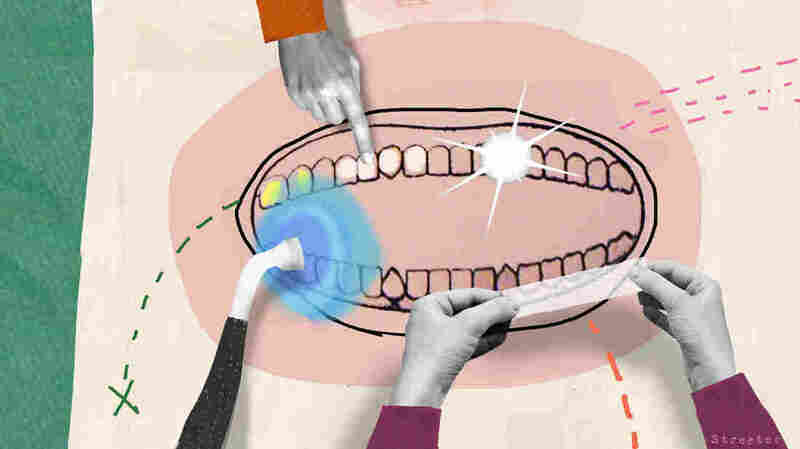 Teeth Whitening Is Big Business, But Do Over-The-Counter Products Really Work : Shots - Health News The whiter the smile the more attractive the person, research finds. Both men and women say white teeth matter when choosing a mate. This may be why whitening teeth is a $3.2 billion industry.